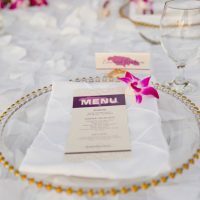 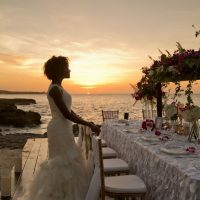 It may be the middle of winter, but we’re dreaming of the glowing sunshine of a summer beach affair, and this Jamaica Destination Wedding Inspiration from Manuela Stefan Photography had us at hello! 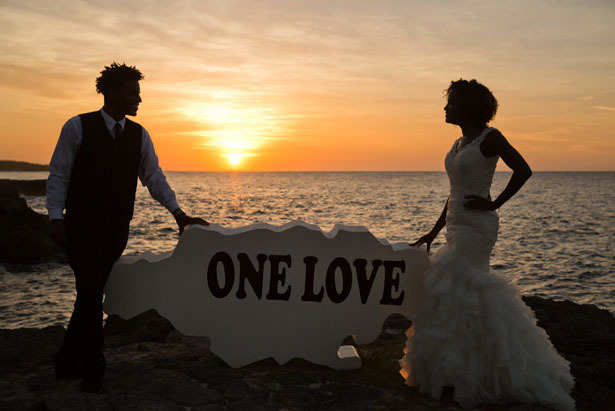 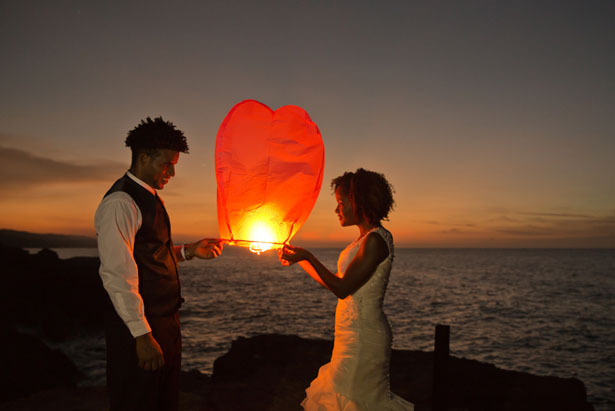 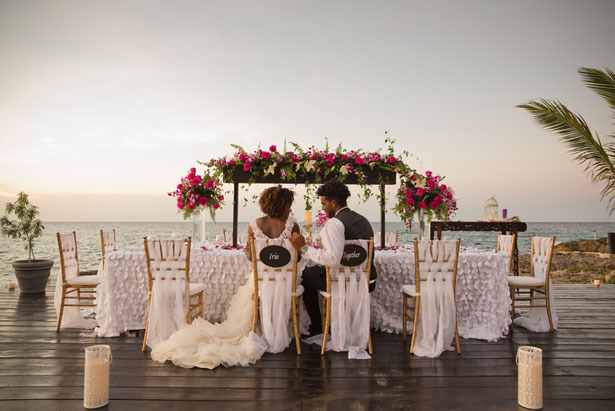 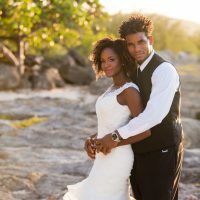 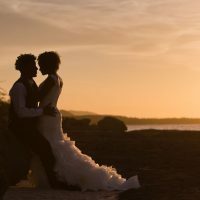 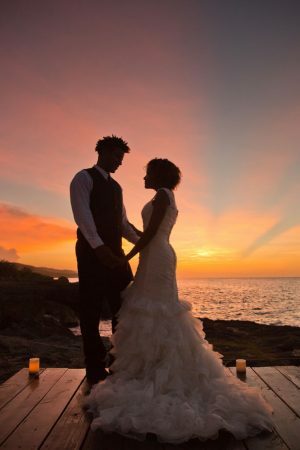 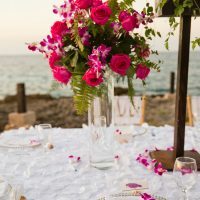 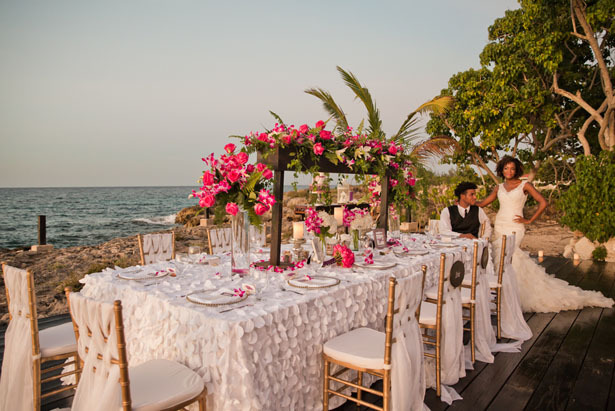 Borghinvilla Wedding Venue set the scene for this intimate Jamaica elopement photo shoot where every element represents pure tropical elegance. 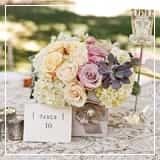 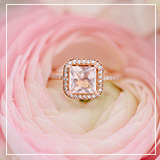 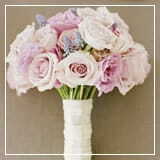 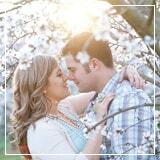 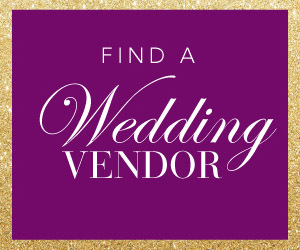 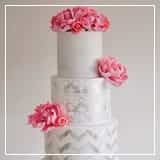 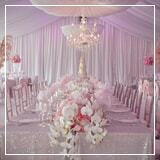 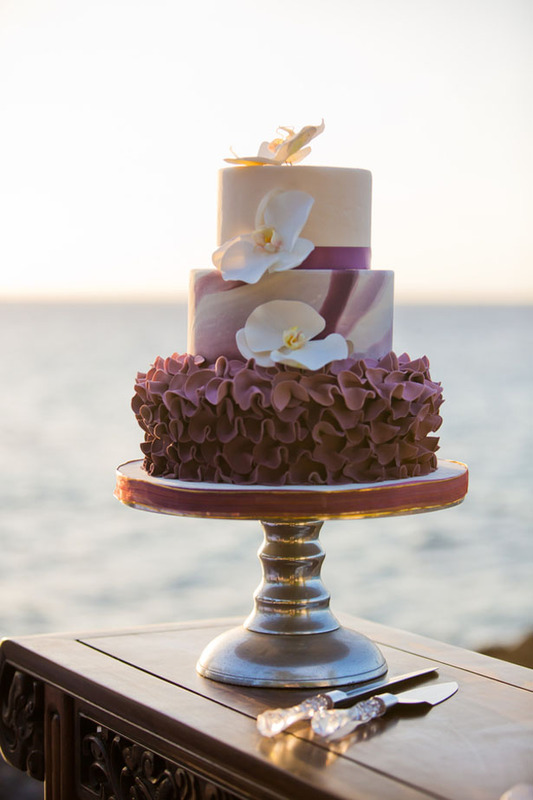 From a marble and ruffles wedding cake to a chic alluring tablescape, colorful sophistication is at its height. 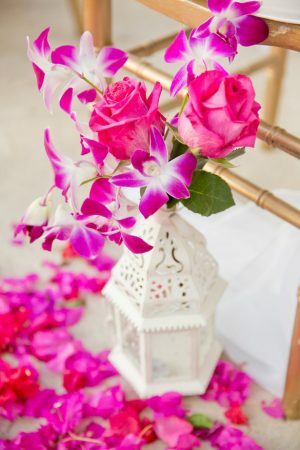 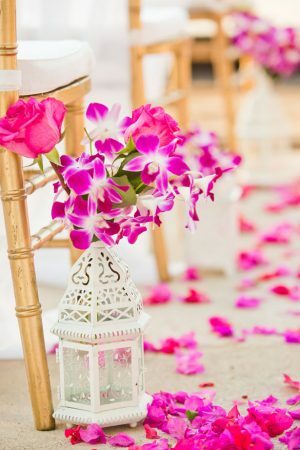 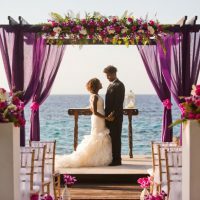 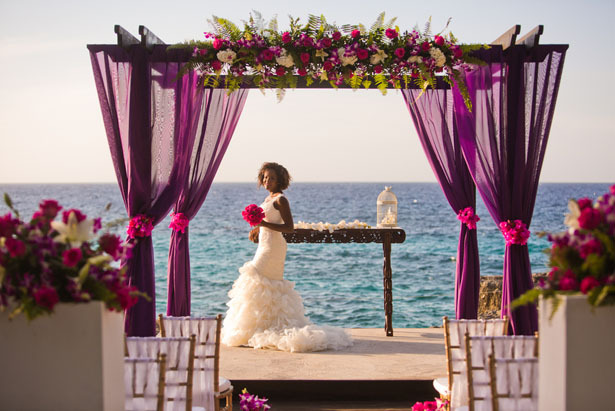 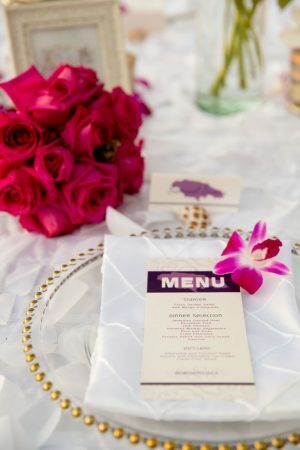 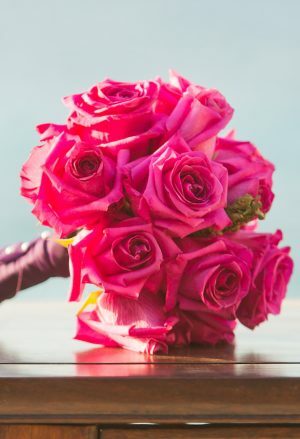 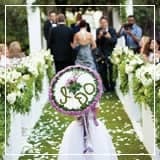 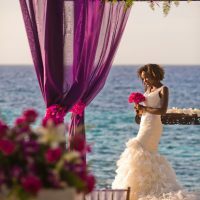 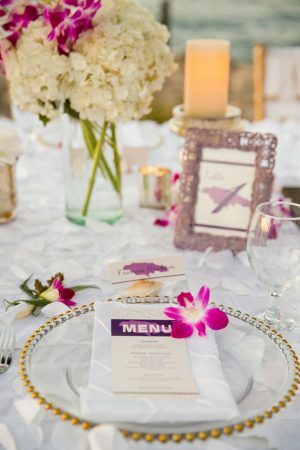 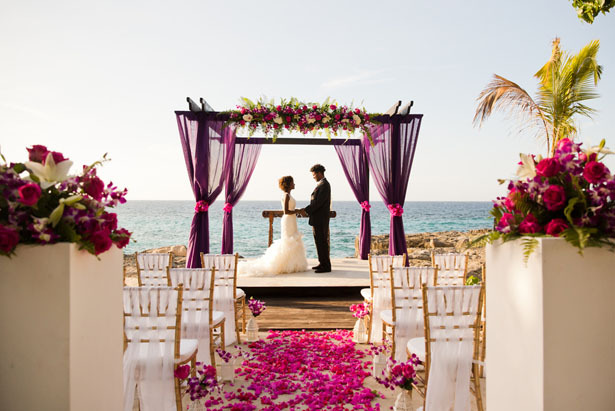 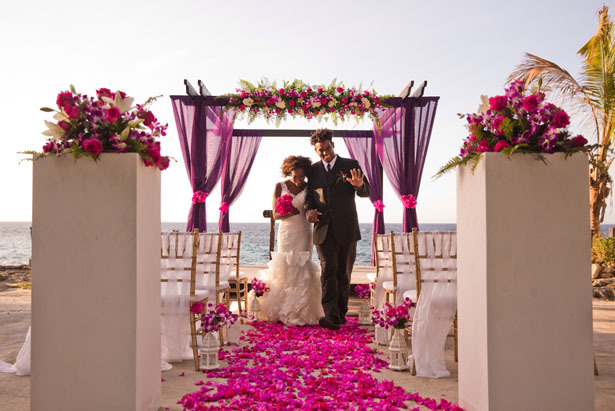 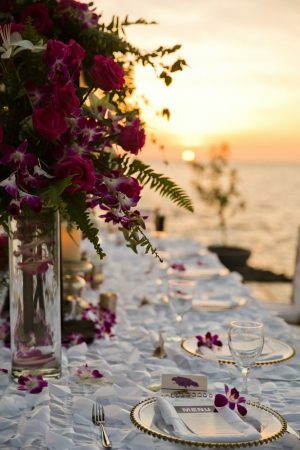 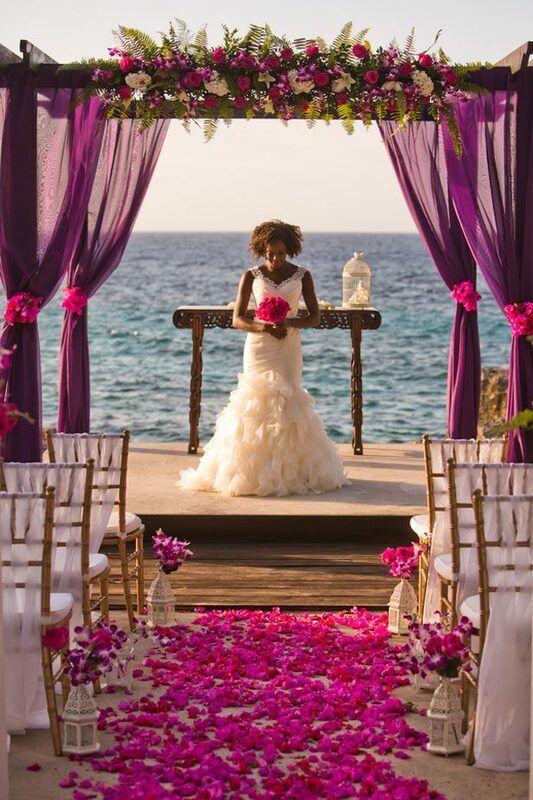 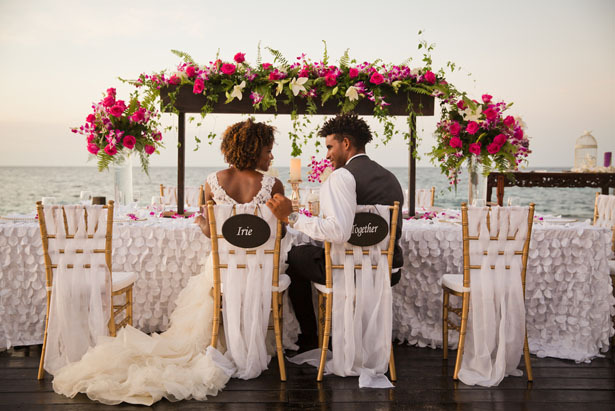 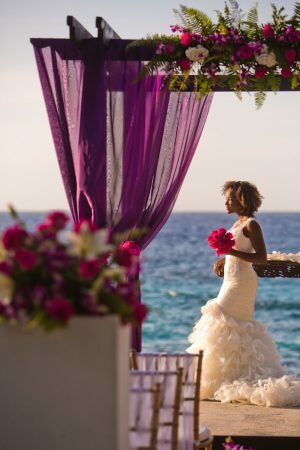 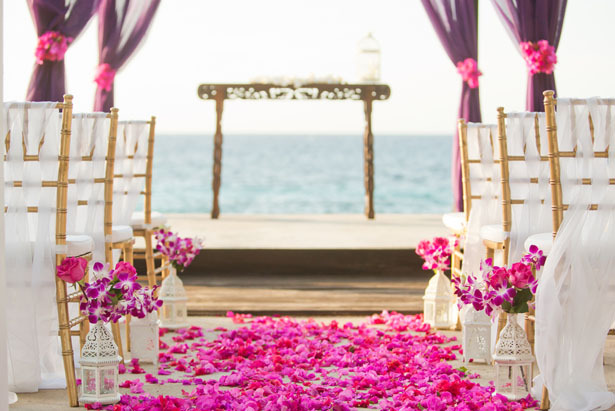 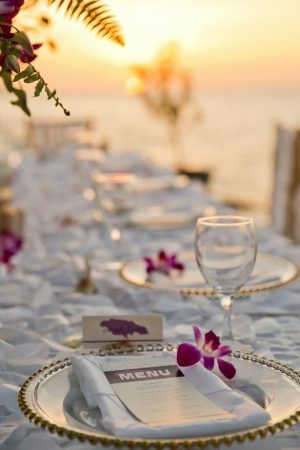 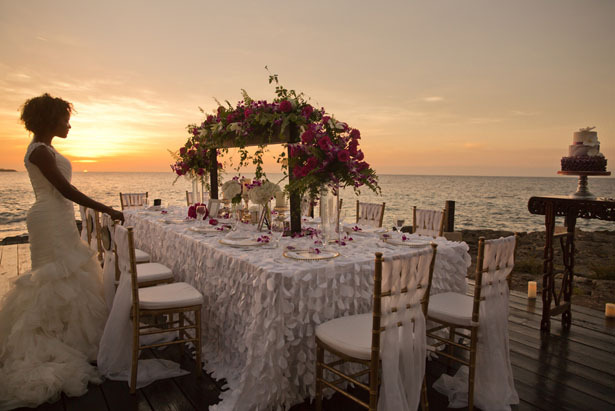 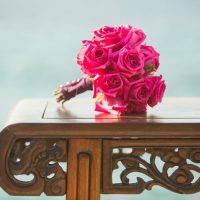 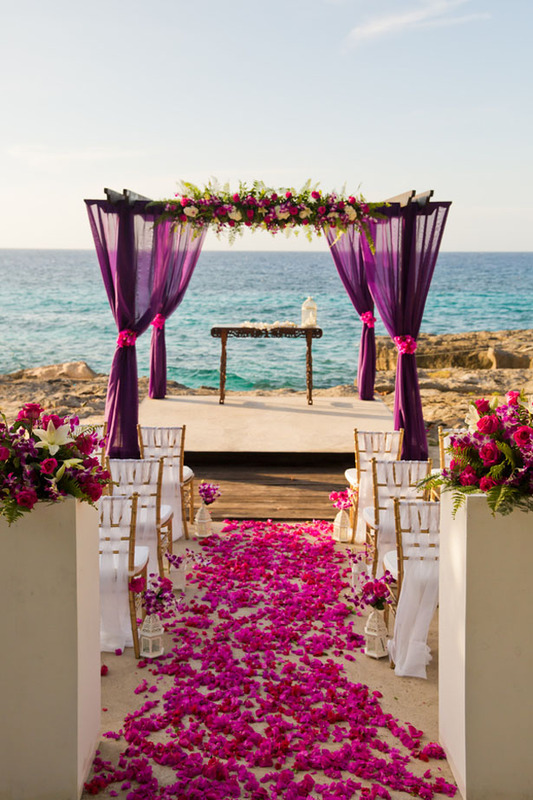 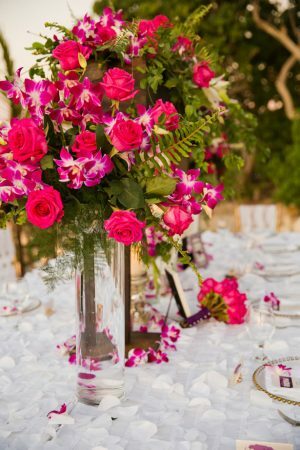 The gorgeous ceremony decor in shades of purple and magenta brings to life the Caribbean sea backdrop, and we’re smitten with every gorgeous image in the FULL GALLERY!